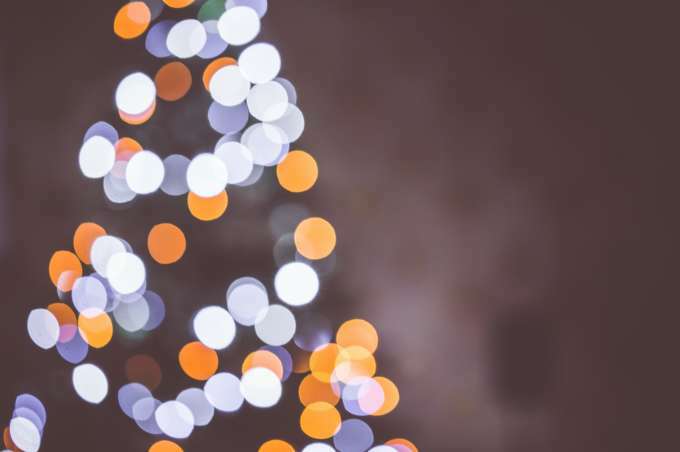 It&apos;s the most wonderful time of the year, and what better way to get your fill of holiday cheer than by checking out some of the amazing light displays going on throughout Hampton Roads. From November 23rd to New Year&apos;s Eve, the Virginia Beach oceanfront will be dressed in its holiday best. Drive your car on the world-famous boardwalk to experience more than a dozen blocks of aquatic-themed light displays. Admission is $5 per vehicle Friday-Sunday and on holidays, and $4 Monday-Thursday. Lights start at 5:30 every evening, running until 10PM on weekdays and 11PM on the weekends. Now in its 24th year, the light show at the Botanical Gardens spans two miles and includes over one million lights. In 2014 this display was ranked in USA Today&apos;s Top Ten Light Displays in the country - so you don&apos;t want to miss out. This winter wonderland opens Thanksgiving night and runs through December 31st. Admission is $20 per car Monday-Thursday and $25 Friday-Sunday. The lights are on nightly from 5:30-10PM. Unlike other Hampton Roads displays, Holt Family Lights is independently run and free of charge. Every year, Chesapeake&apos;s Alan Holt puts on a show of lights, music and seasonal characters in his own yard. Swing by 900 Teakwood Court to get a taste of the holiday season, Chesapeake style! Holt Family Lights runs seven days a week from 5:15PM to 10PM. This holiday season, Hampton Roads is illuminated. So join us, get into the spirit and let the moments begin.